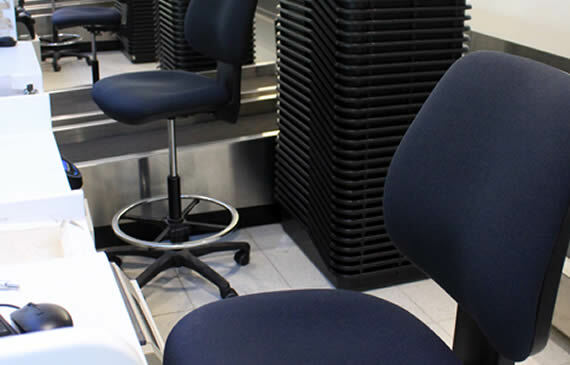 Unitec regularly performs maintenance and repairs on old, worn or damaged seating. Included in our maintenance and repair service is pick-up and delivery of applicable seating pieces. Consider the value in a maintenance schedule and how it could imapact the usability and lifespan of a product. 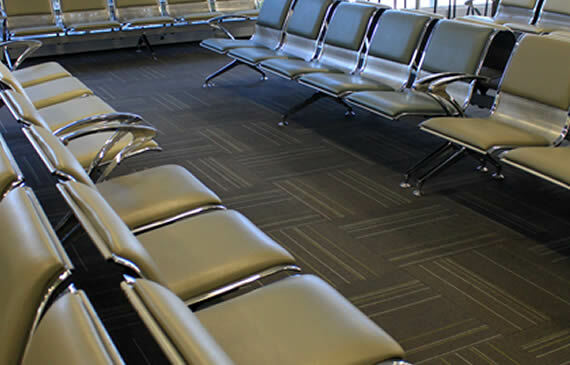 Repair, recovery and service of existing seating like office chairs, visitors chairs, reception seating, sofas, ottomans, commercial-grade bean bags, etc. 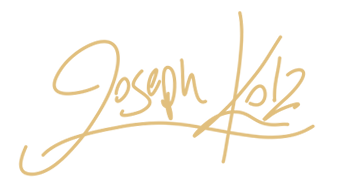 Performing immediate minor on-site maintenance (e.g. replacing chair castors and performing chair adjustments) and minor on-site services (e.g. tightening bolts and screws, lubricating moving parts and checking for safe operation). Note: When performed regularly, these minor on-site checks and services have been successfully proven to be important preventative safety measure to lessen the likelihood of expensive repairs and/or injuries to users.